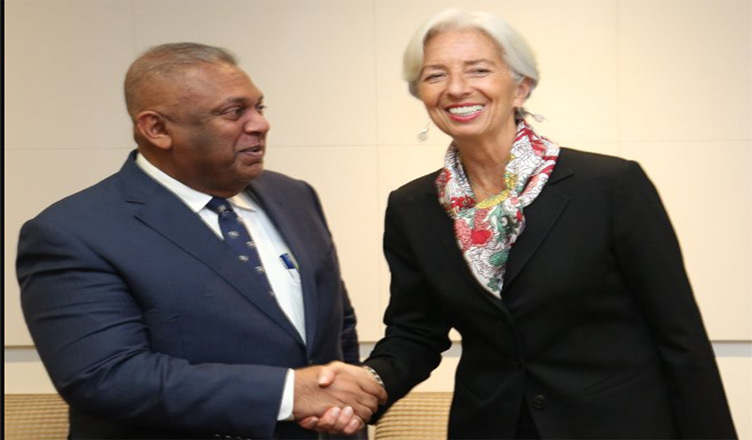 (COLOMBO, LANKAPUVATH) –The International Monetary Fund remains ready to support the Sri Lankan authorities and an IMF team is scheduled to visit Colombo in mid-February to resume program discussions, IMF Managing Director Christine Lagarde said. 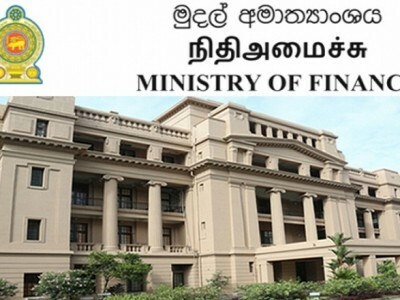 Managing Director of the IMF who met with Sri Lanka’s Finance Minister Mangala Samaraweera and Governor Indrajit Coomaraswamy yesterday said that they agreed to a strong policy mix with effective implementation. 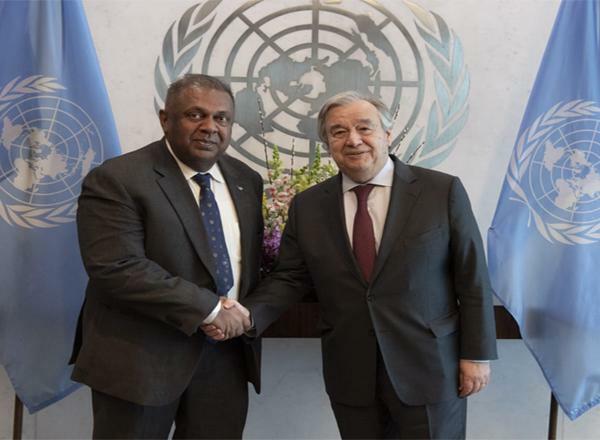 “I was pleased to meet with Minister Samaraweera and Governor Coomaraswamy this afternoon. 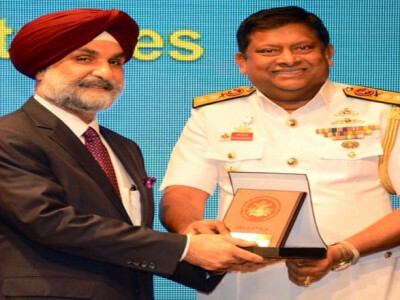 We discussed the challenging economic environment and the policy priorities for the country,” she said.